More than two and a half months after the Surface Pro 3's reveal, all of its variants are finally available: On Friday, the Core i3 and Core i7 editions of Microsoft's laptop-replacing tablet are scheduled to hit the streets, following the June 20 launch of the Core i5 versions. Shipping notifications for preorders will be landing in inboxes soon, or you can waltz into a Microsoft Store to pick up one of the new models today. PCWorld senior editor Mark Hachman found a lot to like in the Core i5 version of the Surface Pro 3, awarding it 4 (out of 5) stars in his review. In particular, he applauded the larger, more gorgeous 12-inch display; the more ergonomic kickstand and Type Cover connection mechanism; and battery life that outshines previous Surface Pro generations. "With its latest tablet, Microsoft continues to hone in on what buyers increasingly want: a spacious sheet of thin glass for work and play," he wrote. 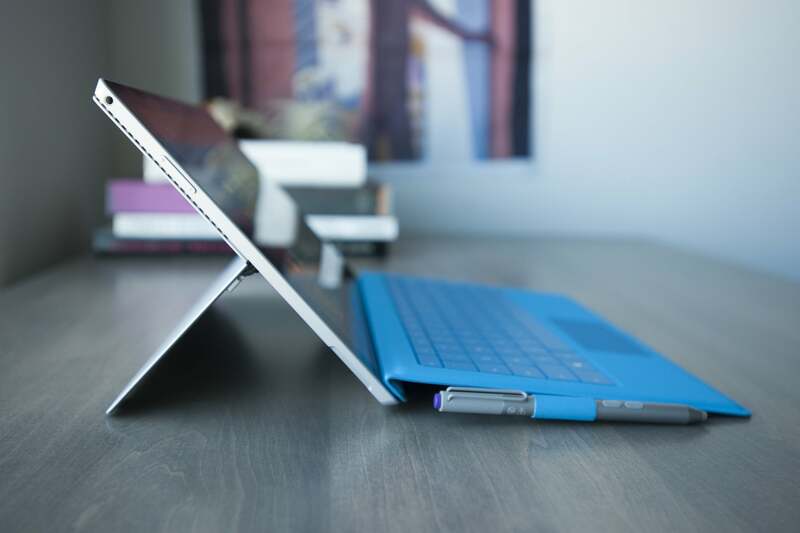 The Surface Pro 3's refined Type Cover connection and kickstand makes it much more comfortable to use on laps and desks alike. You can find more nitty-gritty numbers in Surface Pro 3 by the numbers: a deep dive into configuration details. Those prices are for the base tablet alone, though. 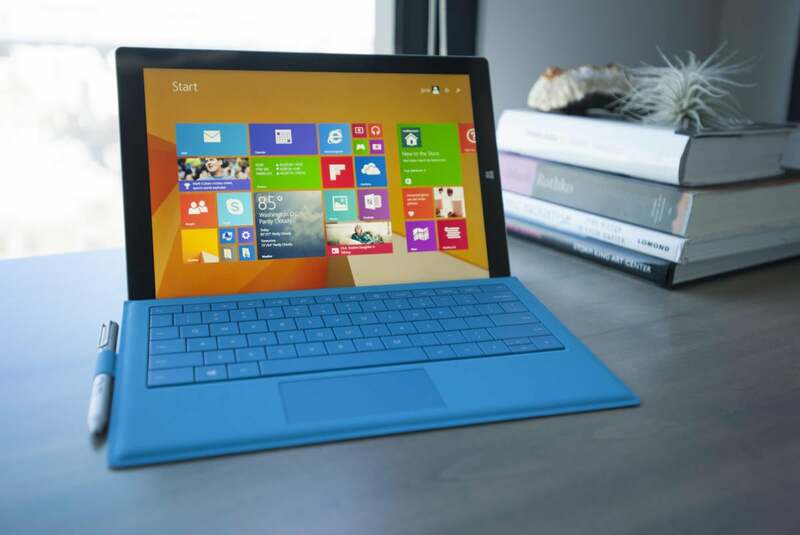 The Surface Pro 3's Type Cover accessory is essentially a must-have, and it'll set you back yet another $130. If you want to transform the laptop-tablet hybrid into a truly universal beast, Microsoft also offers a $200 docking station that, with the right accessories, can turn the tablet into an impromptu desktop, complete with multiple monitors and a discrete keyboard and mouse. The dock isn't expected to ship until August 15. Updated to correct a typo in the first paragraph.